We have deployed MessagePro in multiple offices. Texting is essential when dealing with clients—it’s often the best way to reach them and preferred to calling, for example, if they are in a meeting. We also use MessagePro Fax. Faxing is less important than years-past but it still is a necessary tool for our firm. The MessagePro team is first-rate—responsive and easy to work with. Recommended. 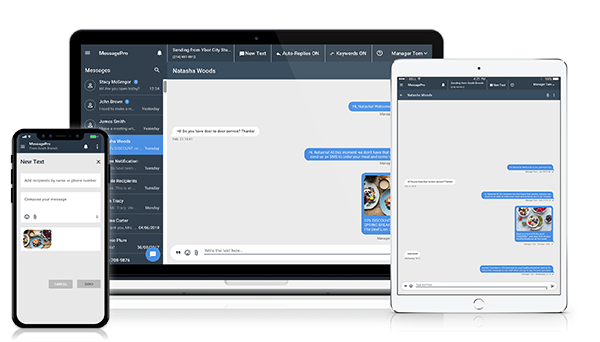 Want to Know More About MessagePro for Professional Firms? Let’s Talk!